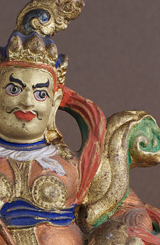 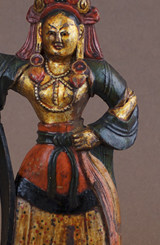 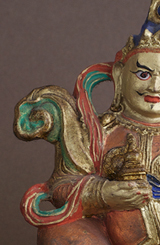 This offer shows art objects from nomads who kept and worshiped them as images of deities in their yurts as protection and blessing donations. 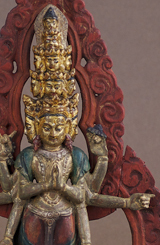 These usually important, sacred, ritual objects show in their simplicity, very often, enormous artistic skills and they express a profound veneration towards the presented deities. 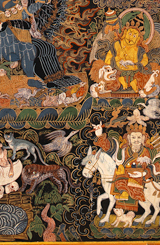 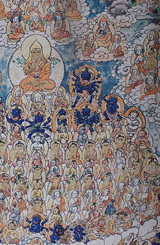 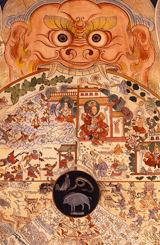 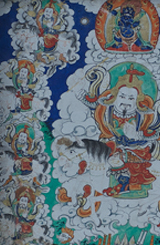 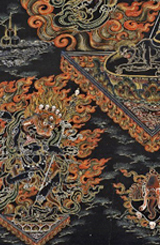 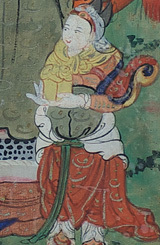 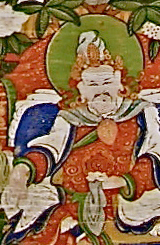 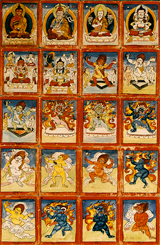 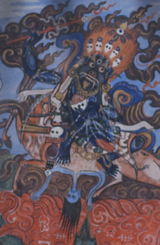 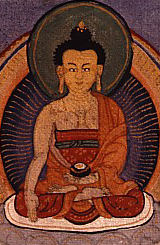 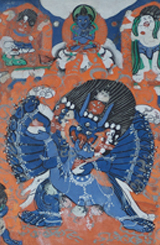 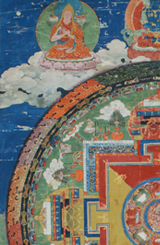 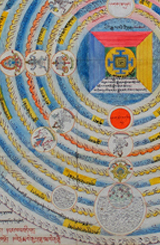 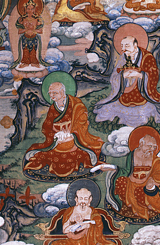 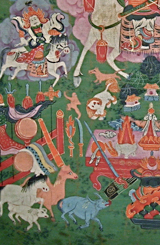 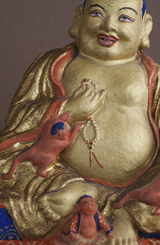 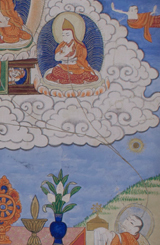 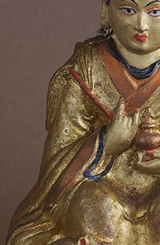 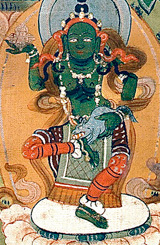 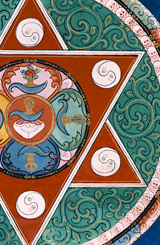 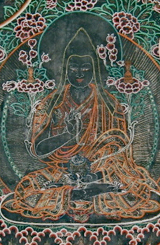 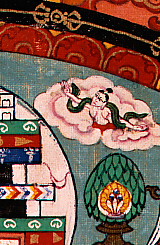 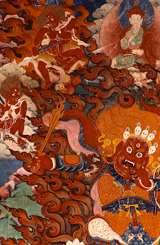 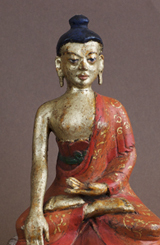 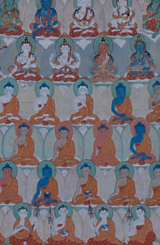 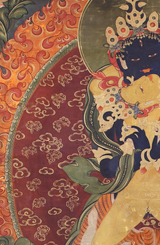 My whole offer also includes art from tibet -thangkas, sculptures, book covers, etc.